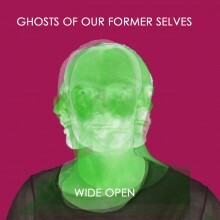 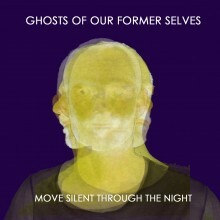 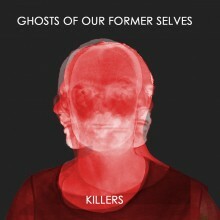 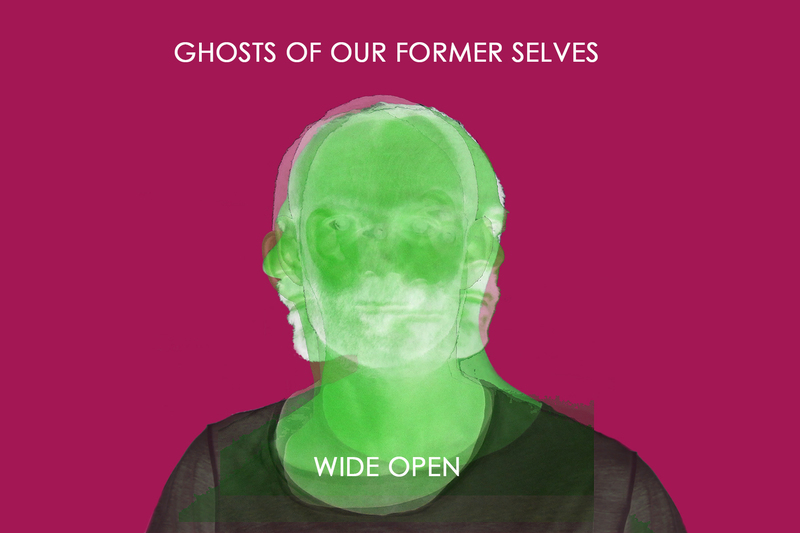 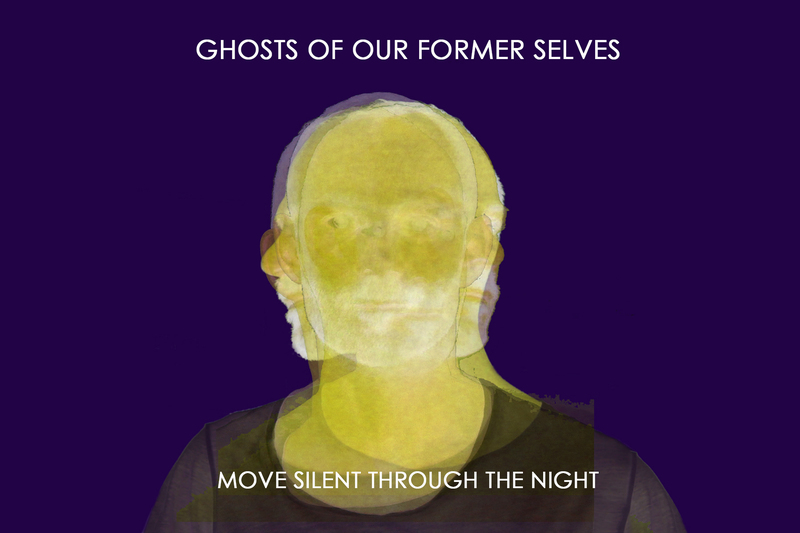 Ghosts Of Our Former Selves is a London soul band fronted by singer Theo Brehony. 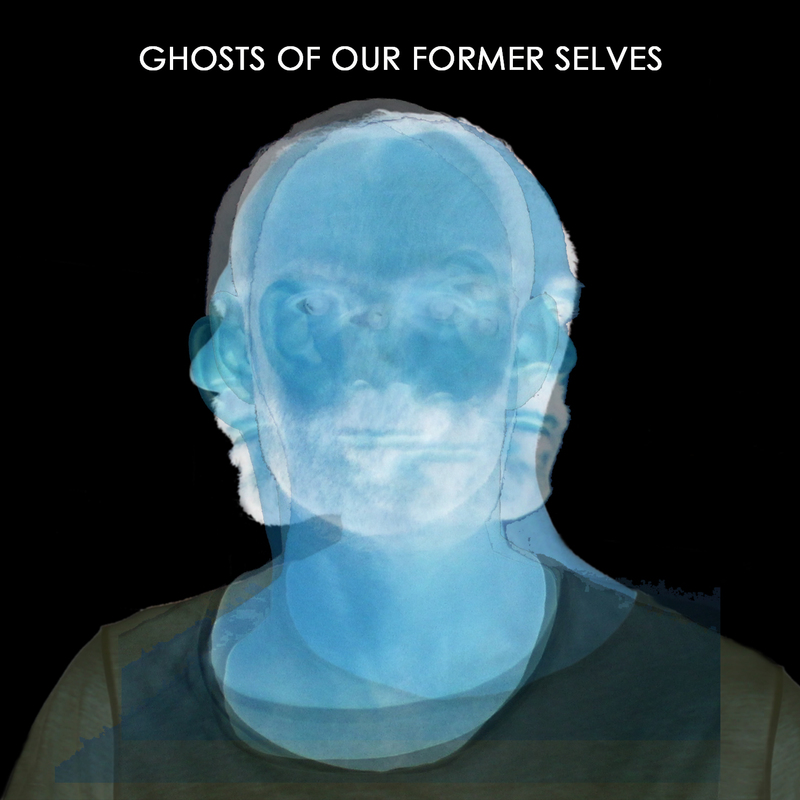 The album was to be eponymously titled and, after much exploration into a visual interpretation of the title, we ended up with a composite image of four translucent head shots of Theo portrayed in ice blue against a stark black background. The blend of faces seem to have a ghostly quality and the image resembles a kind of X-Ray. 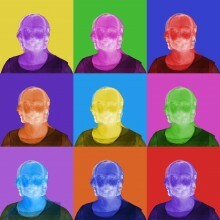 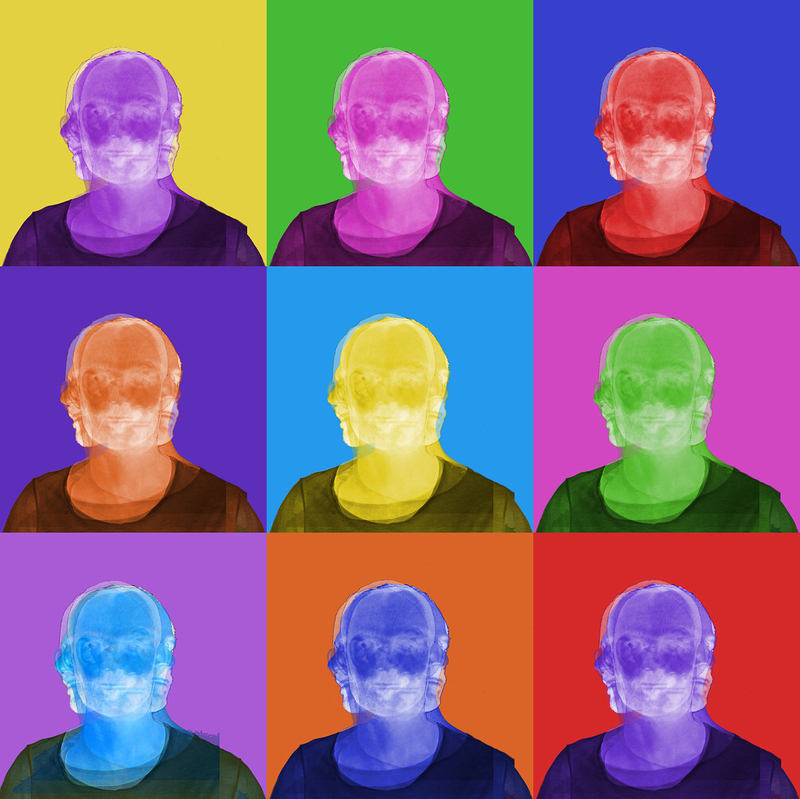 For the individual songs on the album we made different coloured versions of the image according to the song title’s meaning, and this led us to do the Warhol-inspired nine square polyptych. 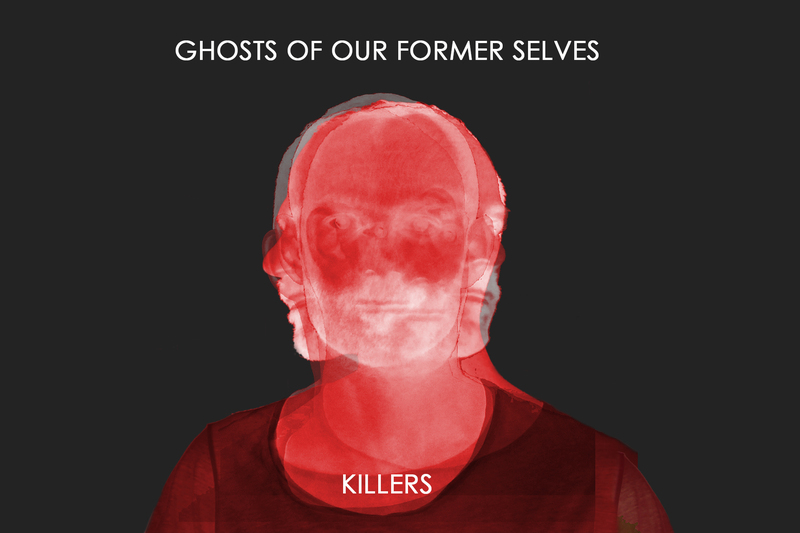 Although the artwork was ultimately not used for the album, it was used for promotional material running up to the album’s release.